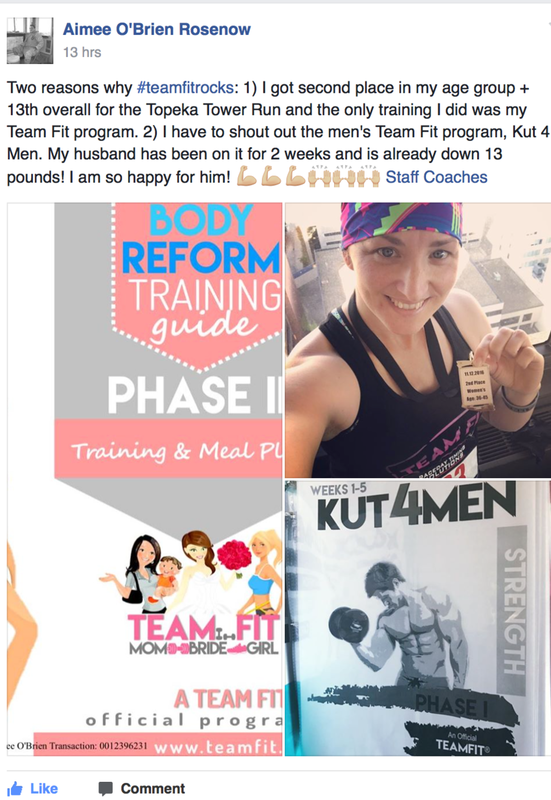 Read more from women just like you who have completely changed their bodies & lives through an effective Team Fit Program. 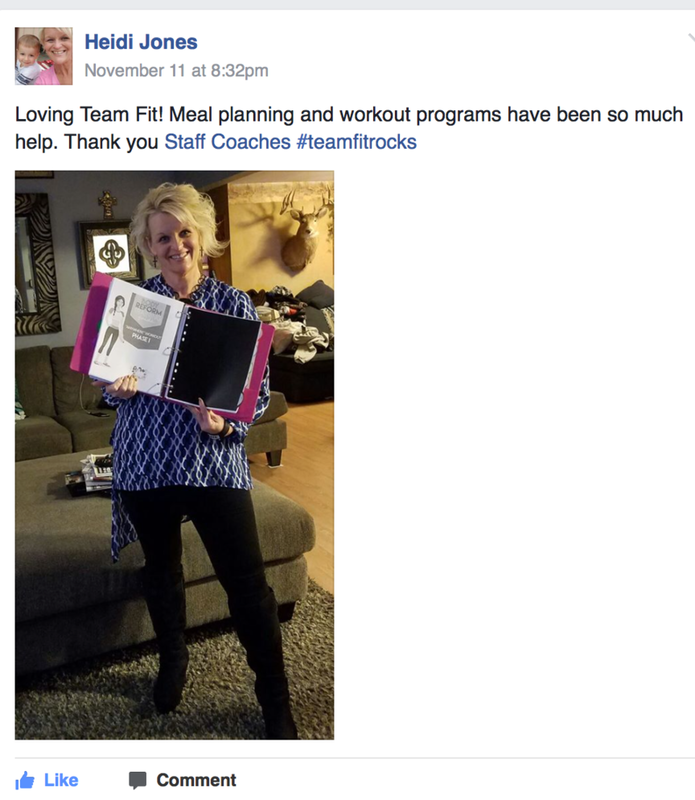 Get inspired, and take a small step for you! 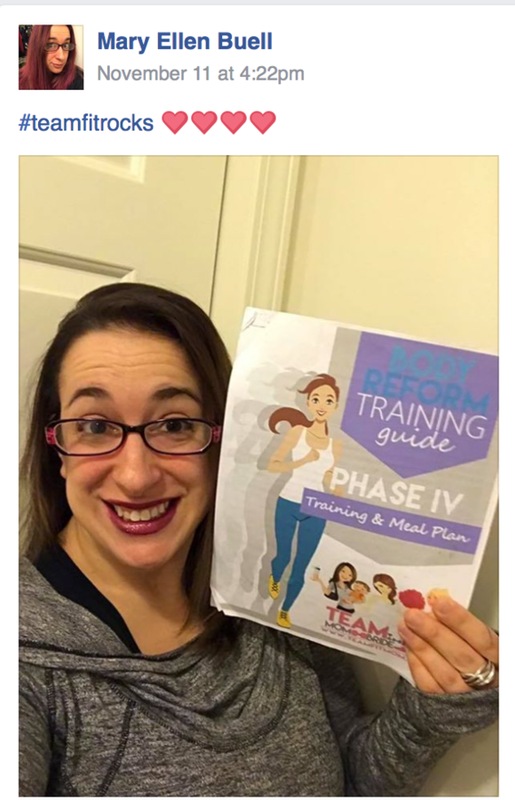 Meet women just like you who have changed their bodies, and lives! 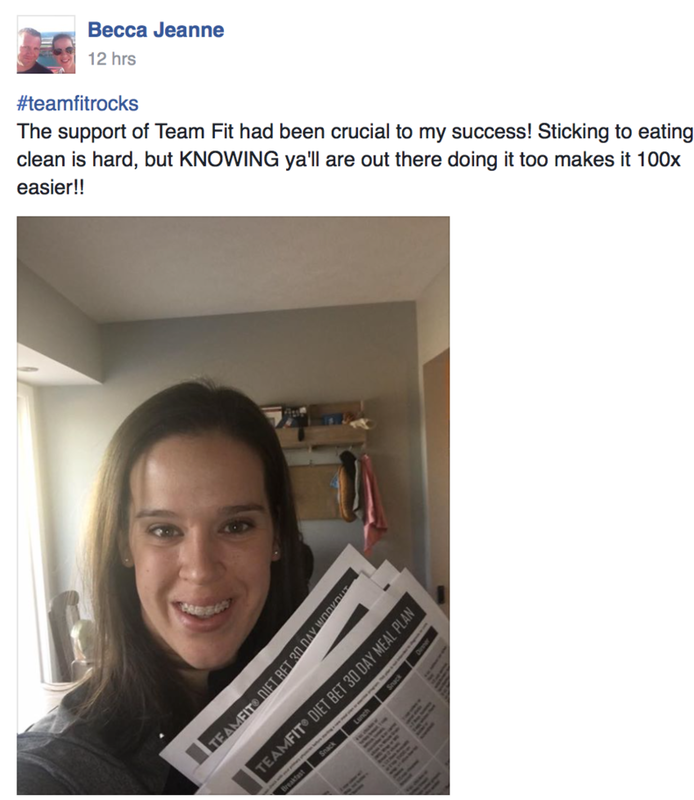 Nicholee Froese, I reclaimed my health! 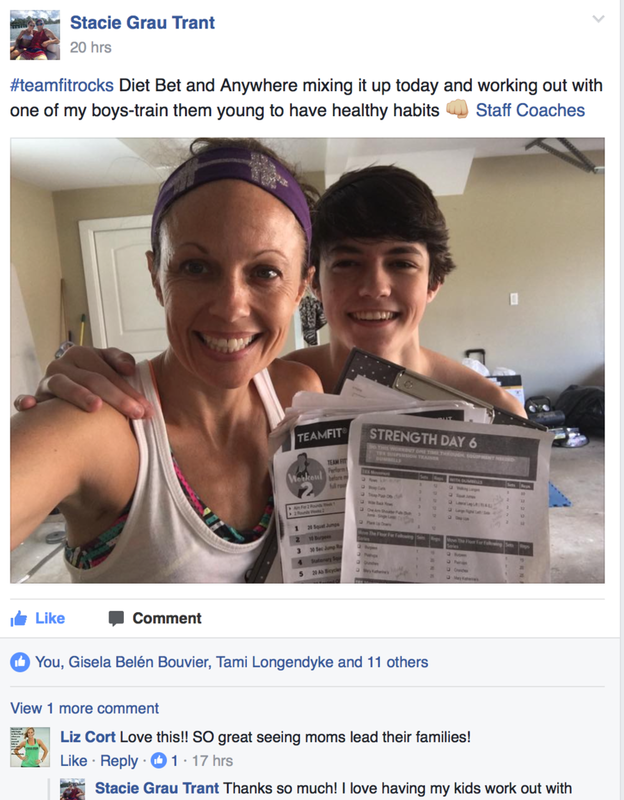 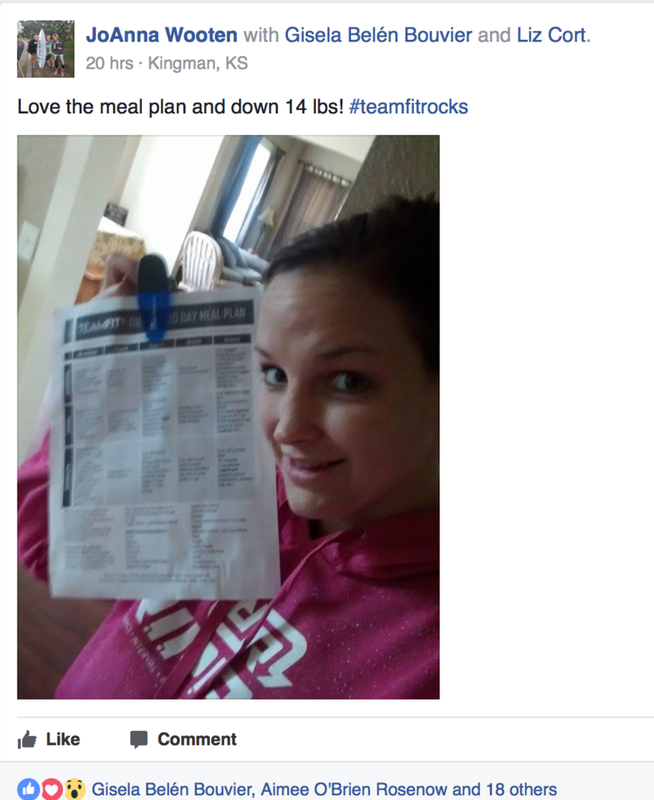 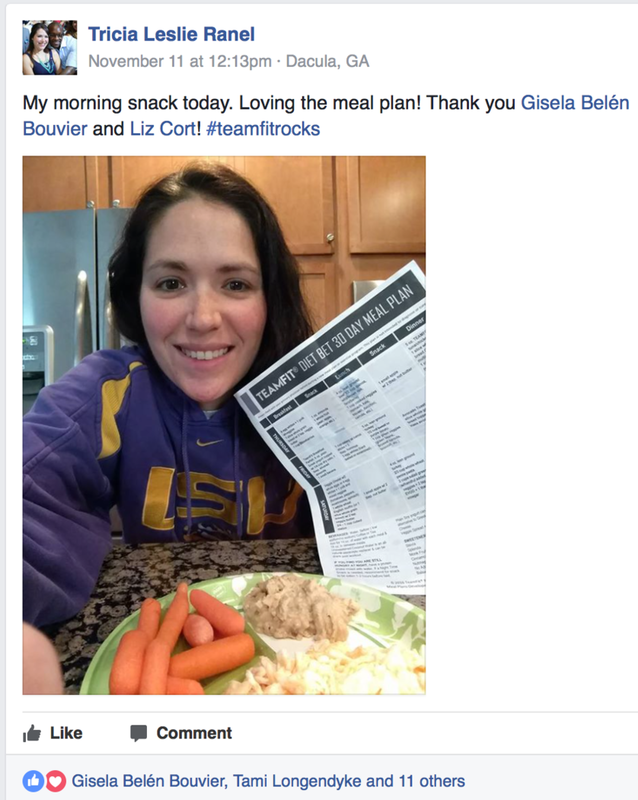 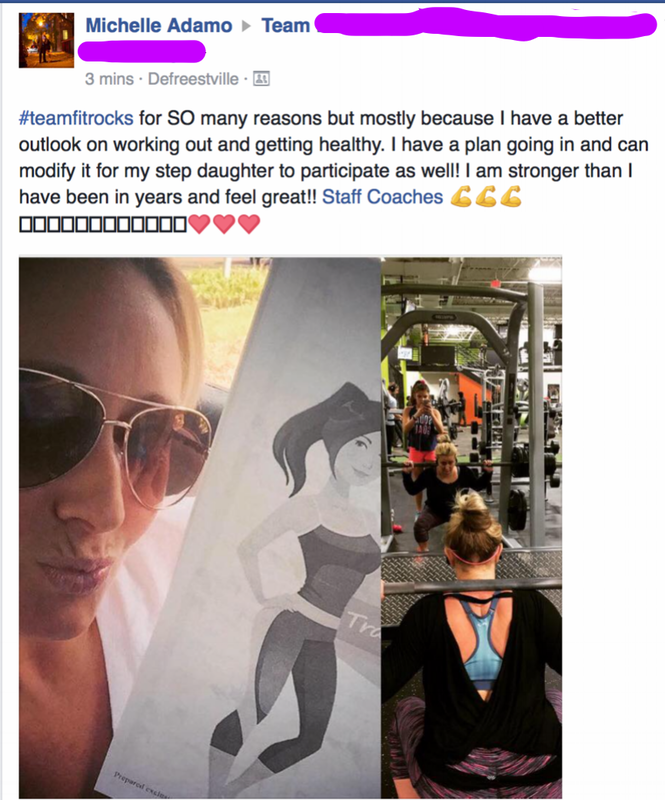 My Experience with Team Fit Mom!